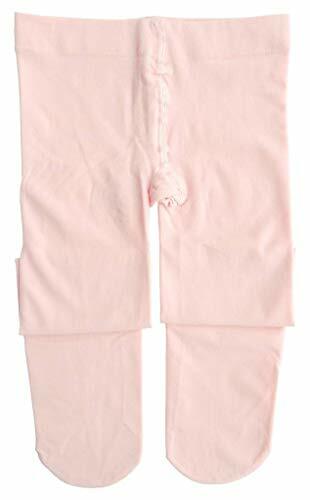 The soft Microfiber has excellent hold and stretch support. 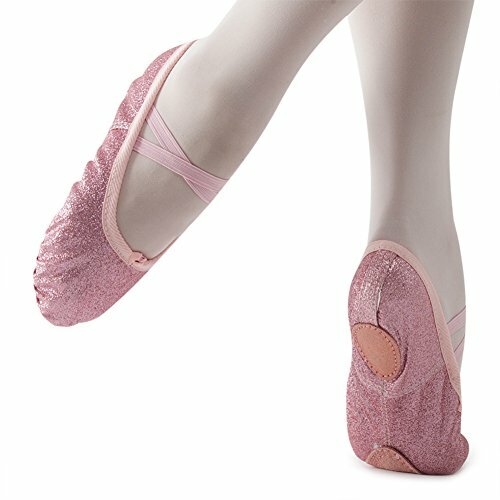 The nylon, lycra, spandex blend, gives the ultimate in comfort and durability and the microfiber ensures they feel light and breathable throughout the most demanding routines. 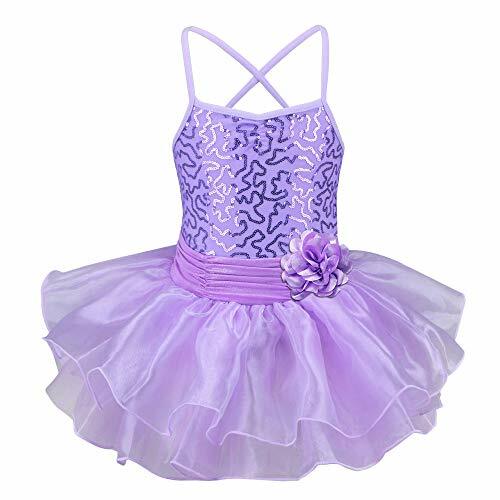 Set Include: 1Pc Ballet Leotard, 1 Pair Gloves, 1Pc Hair Clip Condition: New with tag Material: Polyester, Cotton, Tulle Color: White(as pictures show) Size: 4-12 /Tag# 110-150 (PLEASE do check the actual measurement to pick right size) Size Chart:The suggested size is just for your reference. If your measurement is floating between two sizes, advise choosing the larger size. (Measurements shown in the size chart refer to item measurements, not body) Tag No.------Recommended Size for Kids-----Chest---------Waist---------Shoulder to Crotch 110----------------4-5------------20.5"/52cm----22.0"/56cm--------17.0"/44cm 120----------------5-6------------22.0"/56cm----24.0"/60cm--------18.0"/46cm 130----------------7-8------------24.0"/60cm----25.0"/64cm--------19.0"/48cm 140----------------8-10-----------25.0"/64cm----27.0"/68cm--------20.0"/50cm 150----------------10-12----------27.0"/68cm----28.0"/72cm--------20.5"/52cm Friendly Tips: The size is measured by hands, please allow minor error of measurement. Photo color might be a little different from the actual product due to color display of different monitors. 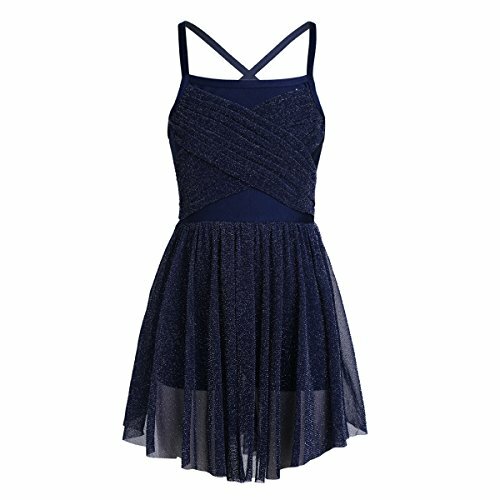 She'll have fun being a Ballerina beauty with a twinkling rainbow tutu-skirt. 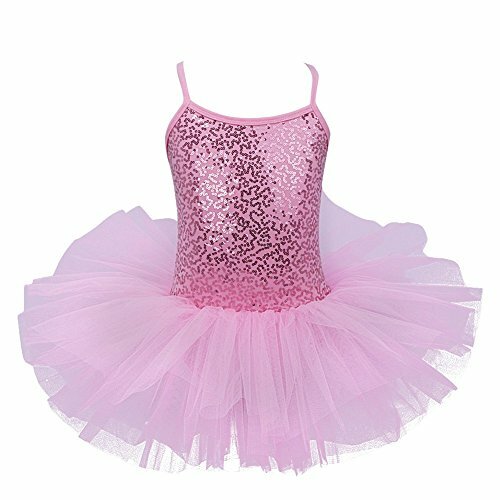 Pastel blue, yellow, and pink stripes decorate the mesh skirt as well as the puffy sleeves and neckline of this ballerina costume. White bodice with pink jewel button decorations and sparkly accents. 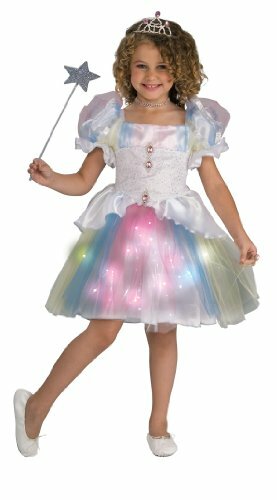 Skirt has fiber optic twinkling lights that turn on for a short time when the button is pushed and turn off automatically.